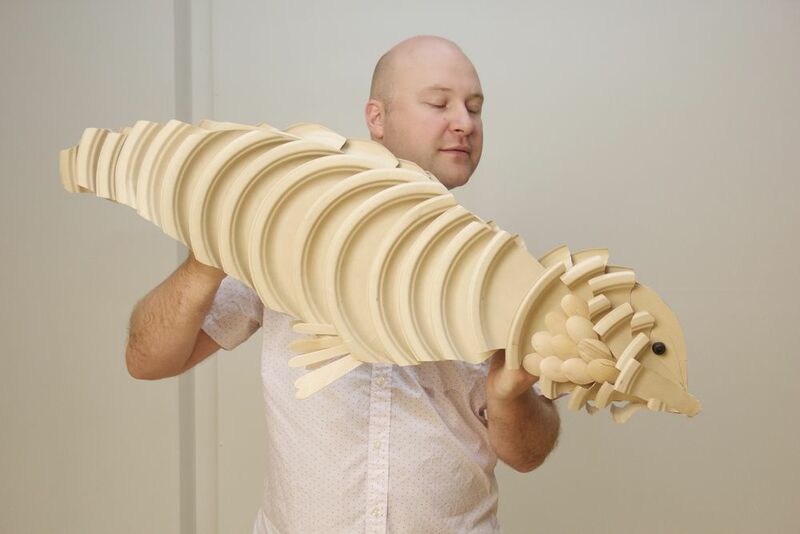 "The trilobites cannot live, but will not die..."
Puppet creatures of the Cambrian Ocean! 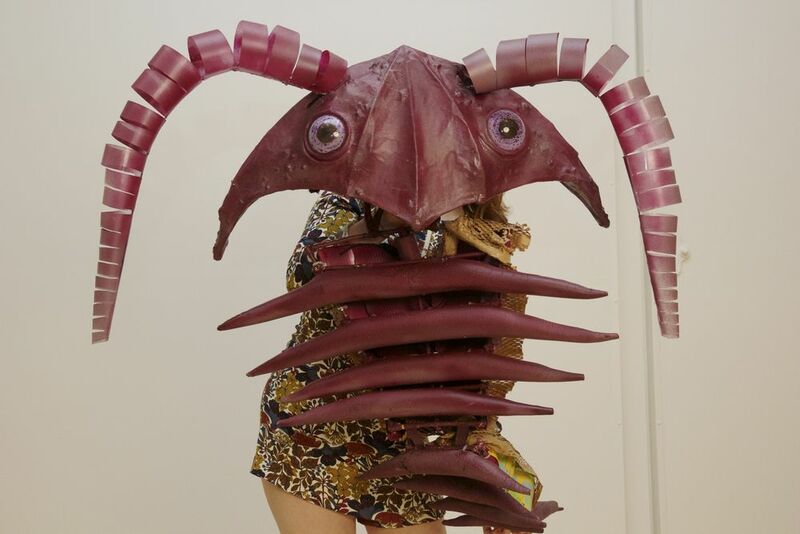 CollaborationTown developed Riddle of the Trilobites, a new show for all ages, during a two year residency in New Victory Labworks. 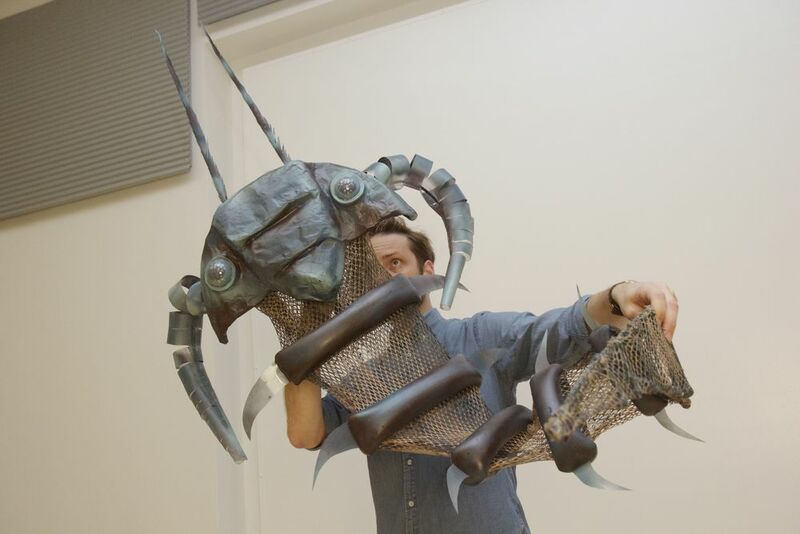 The show is an epic, puppet-filled musical adventure set underwater 500 millions years ago, it tells the story of the ancient ocean's dominant species -- trilobites -- as a major geological shift threatens their existence. With humor and songs, the play explores family, loss, and our connection to and impact on our planet. Riddle of the Trilobites was created by CollaborationTown. With text by Geo Decas O'Donnell and Jordan Seavey. Music and additional lyrics by Nicholas Williams. Directed by and developed with Lee Sunday Evans. 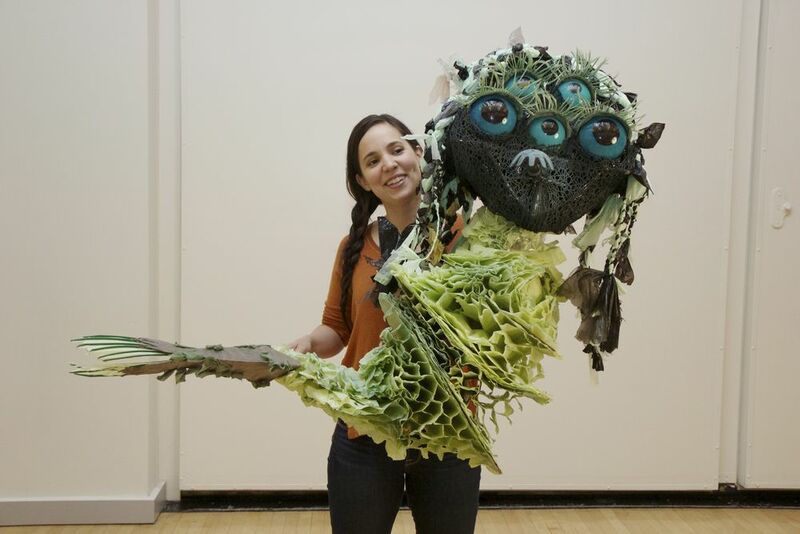 Puppet design and Fabrication by Amanda Villalobos. 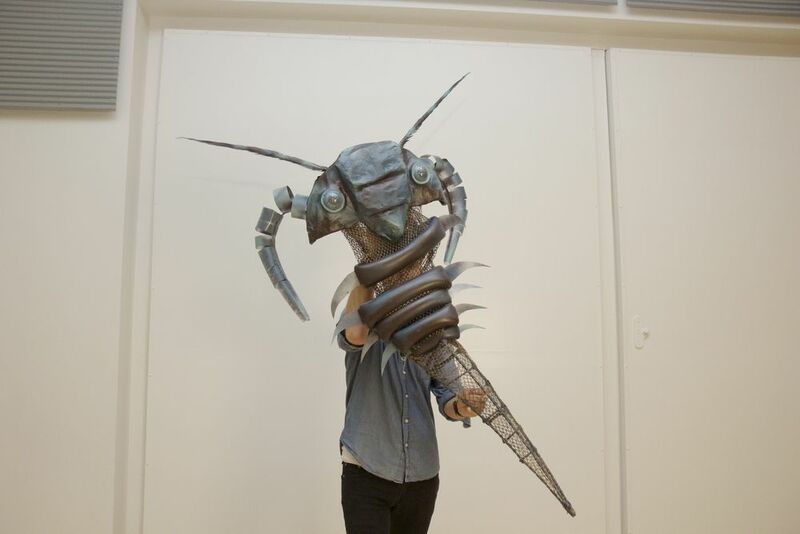 Riddle of the Trilobites was developed as part of New Victory Labworks at The New Victory Theater in New York City. It received support from The Dramatist Guild, The New York State Council on the Arts and The Jim Henson Foundation.